This is my favourite TV comedy of all time, and one of my favourite shows too. Unfortunately we haven't got it in the UK (even though it's been running since 2005) but it is on UK Netflix, which is how I watch it. The show is based around 3 men and a woman all in their late 20's who run a bar in Philadelphia, USA. I really don't know how best to describe it, it's just one of those shows that you have to see for yourself I think, when I was first told about it I didn't think I'd like it, but it's so much funnier than anyone could tell you. A few episodes in Danny Devito appears too, and his character is just amazing, I really would urge you to watch it. This week I've managed to get through 5 seasons of it, I just can't stop watching, even though I've seen them all before. As I told you in last week's round-up, I've had a stinking cold, and when I get a cold the first thing that usually suffers are my lips. This time I made sure you protect them as soon as I felt it coming on. 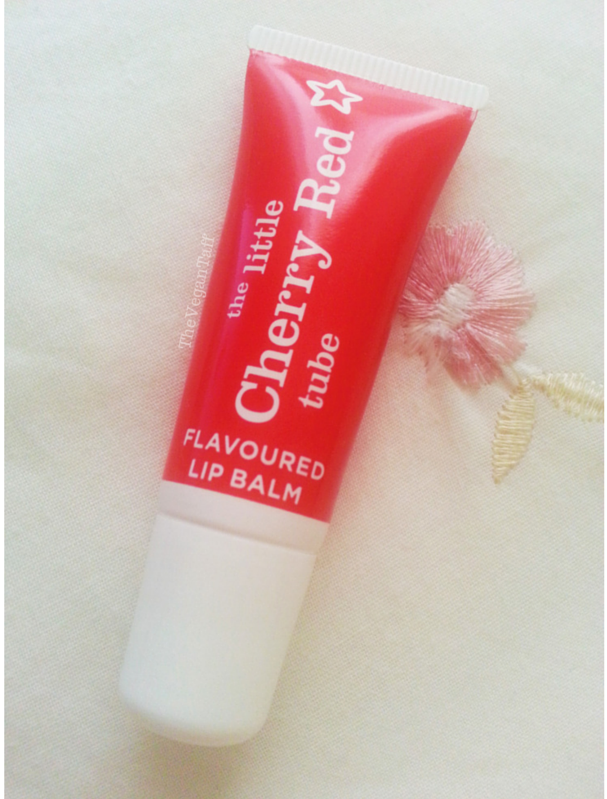 I've been using a few different lip balms lately, but the one I loved last week was The Little Cherry Red Tube from Superdrug. Because it's pretty thick it not only does a good job of hydrating the lips, but it also protects them, and since I had to breathe through my mouth all week I needed that. This is the first time in years that I've got through a cold with my lips in great condition, all thanks to this little guy. 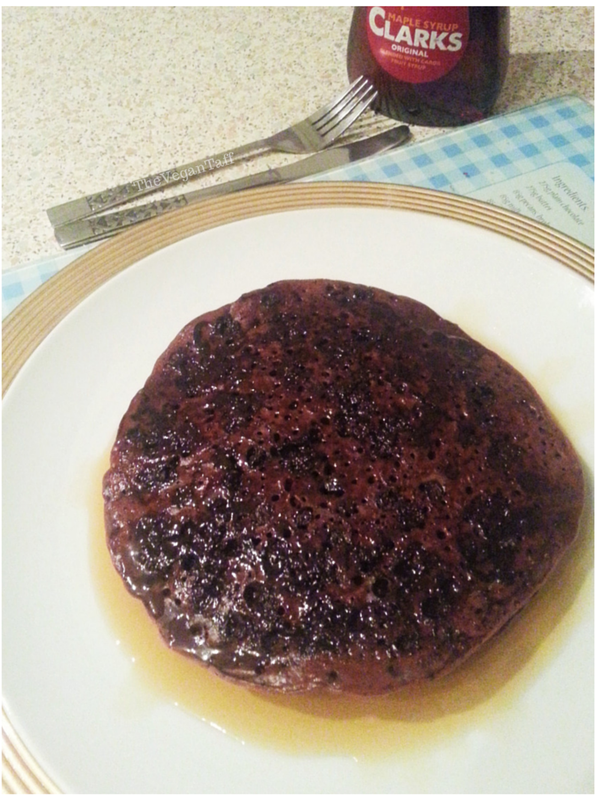 It claims to be cherry flavoured, but I don't taste anything at all, it does smell good though. + is one of those albums that I listen to over and over again and just don't get fed up of it. I love Ed Sheeran and have been meaning to buy his new album since it was released, but I haven't set my iTunes up on my new laptop yet (I've told you before that my worst habit is procrastinating). This album is on so many of my playlists because it suits almost every mood for me, I just love it. I'm all about giving a shout out to a fellow Taff, but only when it's deserved, and this most certainly is. A South Wales Blog is run by the lovely Ffion, a friendly and beautiful fellow Welsh gal. Her blog is clean, fresh, well presented and her photos are great. I'd highly recommend going over to take a look, I'm sure you'll find something you like as she covers lifestyle, fashion and more. 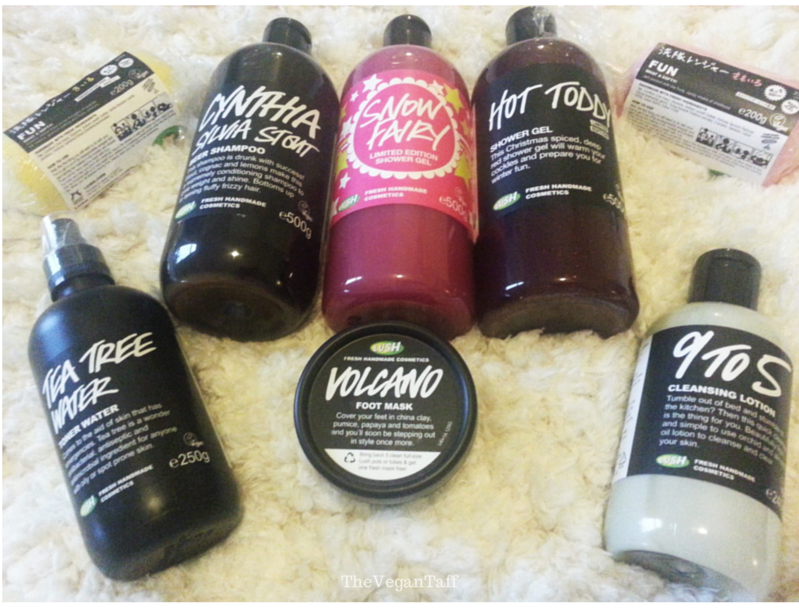 If you read my Lush Haul on Friday, you'll have already seen what I bought this week. I have a few more things on my wish list from their Christmas collection, but they'll have to wait until December I think. I'm disappointed with the Halloween collection, there's nothing for the shower and I don't have a bath. I had the same problem at Easter, sort it out Lush!